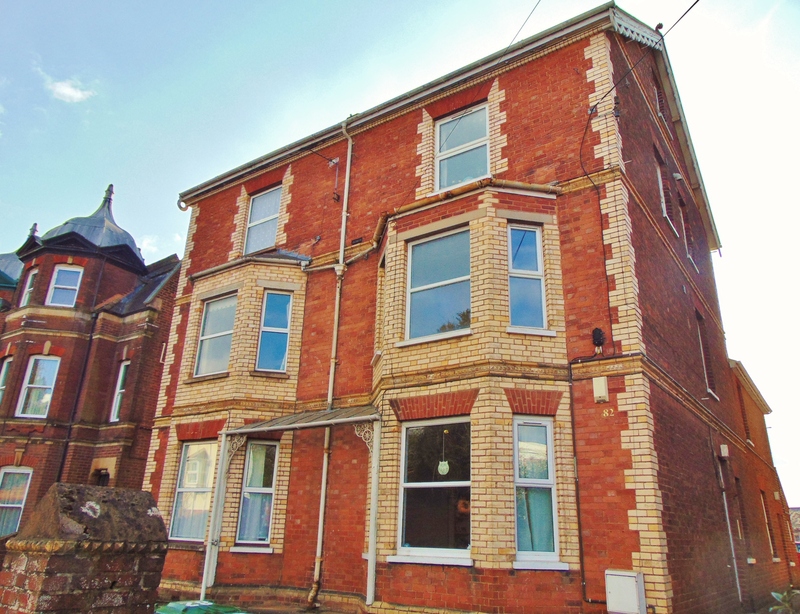 Ransoms Residential are pleased to present as Available To Let this recently modernised, bright, spacious studio apartment situated within an imposing period building located in Heavitree, Exeter. Parking for 1 is also provided & includes bills (except electricity) CLICK PHOTOGRAPHS TO ENLARGE. This studio apartment forms part of a quiet property and comes with both gas central heating & double glazing throughout. 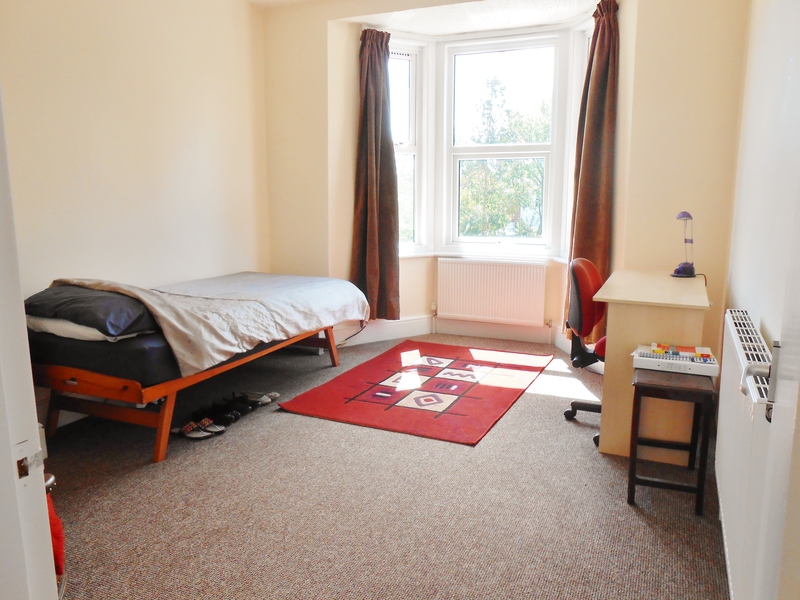 There is a good size lounge/bedroom with a large bay window that allows lots of natural light & views over Exeter. 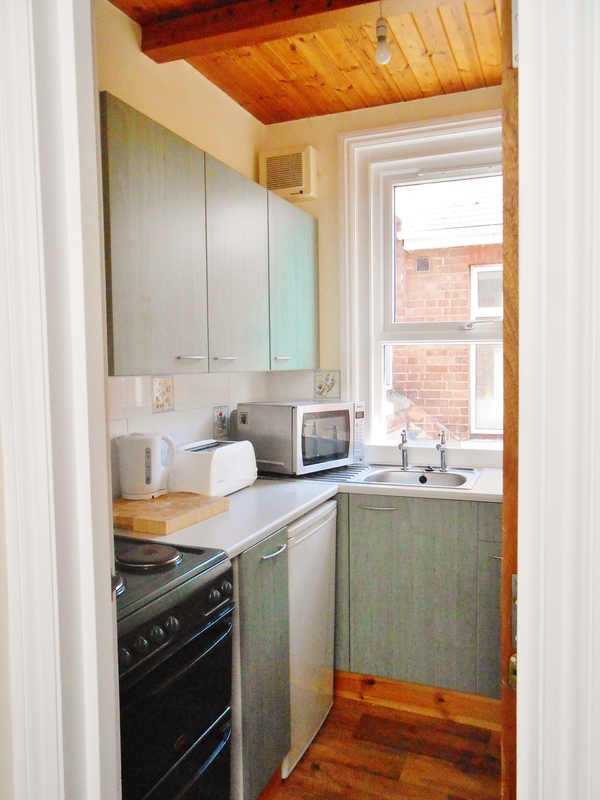 A benefit of this studio apartment is that it comes with its own kitchen that is separated from the living area. 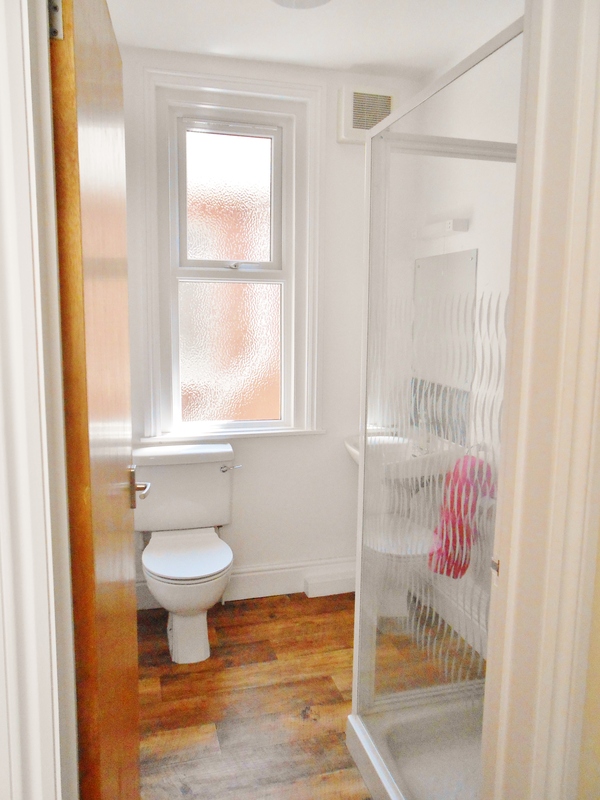 There is also a bright, modern shower room with white suite. There is lockable bike store and also a communal laundry room. There is an additional charge to the landlord of just £25 per month which covers ALL BILLS except electricity. This is a HUGE saving as gas, water etc is covered for just £25 per month and a tenant only needs to pay their own electricity bill. SUPER SAVING! The apartment itself is very well located and is within short walking distance to both Exeter City Centre, Heavitree with supermarkets, post office, a bank and local shops. The property is also only a short walking distance to Waitrose supermarket and Exeter RD&E Hospital. If you prefer to use public transport a 30 second walk finds you at a bus stop which is frequented by several routes going in both directions in and out of the city. Another large benefit of this property and a certain saving to be made is that there are NO AGENCY REFERENCING OR ADMINISTRATION FEES. SORRY NO DSS, PETS, STUDENTS, CHILDREN OR SMOKERS - This property is suited to a single, professional occupant. Available from March 27th 2017.